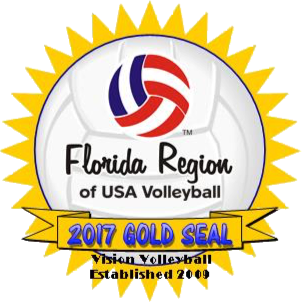 Please use the link below to book your room for the JJVA First Coast Club Festival March 9-10. Deadline to book is February 18 – please book today! This is a “Stay and Play” tournament and all families must stay at the team hotel. Please use the link below to book your room for the AAU Spring Fling tournament March 23-24. Please use the link below to book your room for the AAU Disney Volleyball Classic tournament March 30-31.